Describe in detail your experience with Rory Molnar minimum 10 words, maximum 200 words. We can't say enough good things about Rory's expertise. We went out with him looking at houses many times over the course of several years. When we finally sold our house in NJ and were ready to move, he took his time, taking us to any house surrounding the Asheville area that interested us. He pointed out substandard conditions to steer us away from less than desirable properties. He helped us to understand the feel of different communities. He did not pressure us once. And BTW, we found our perfect house. 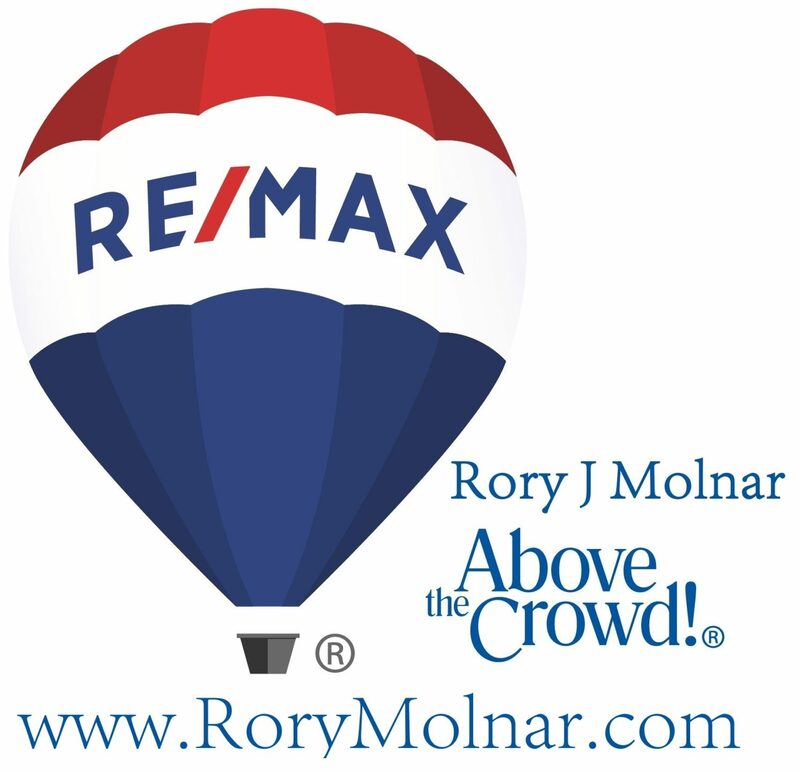 Rory is very professional and he went above and beyond to help us find the perfect house! I highly recommend him and I am very, very picky! Rory also went out of his way to help us with small things like cable companies. I could not have been more fortunate to have Rory as my purchasing agent. He was very familiar with the area and after speaking with him regarding my likes and needs he steered me in the right direction. Most importantly, I was in CT dealing with a very difficult closing which caused some delays in closing here, and to have have someone anticipating and looking after my interests was tremendous. He worked well with the seller, the seller's broker and my mortgage company. Rory was always prompt at returning my calls and there was never anything that was "not my job". The closing here went very smoothly which I attribute to his efforts to make it so. I am grateful for the job he did for me and would highly recommend him!